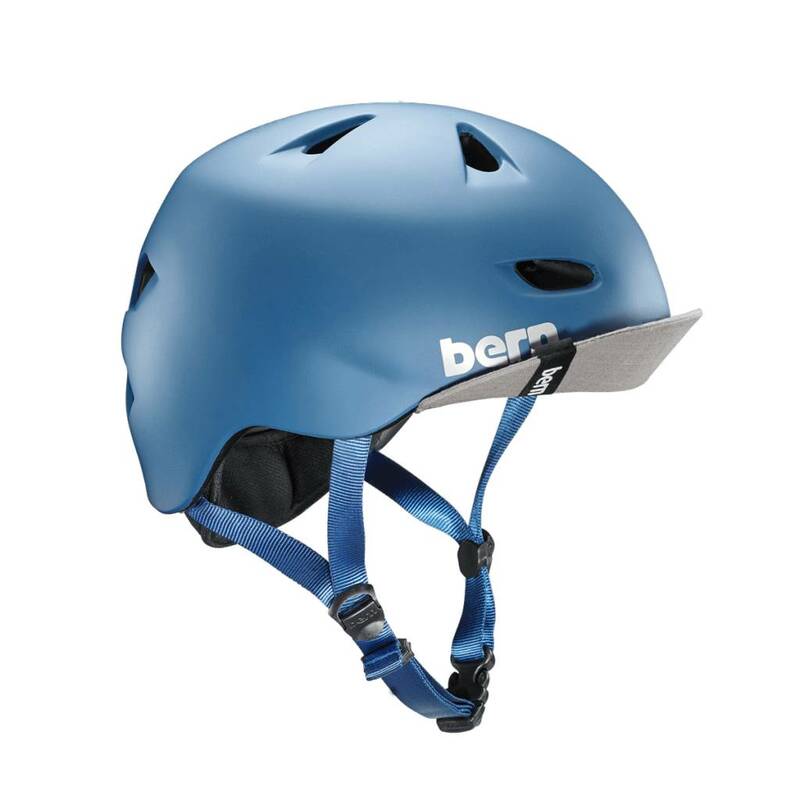 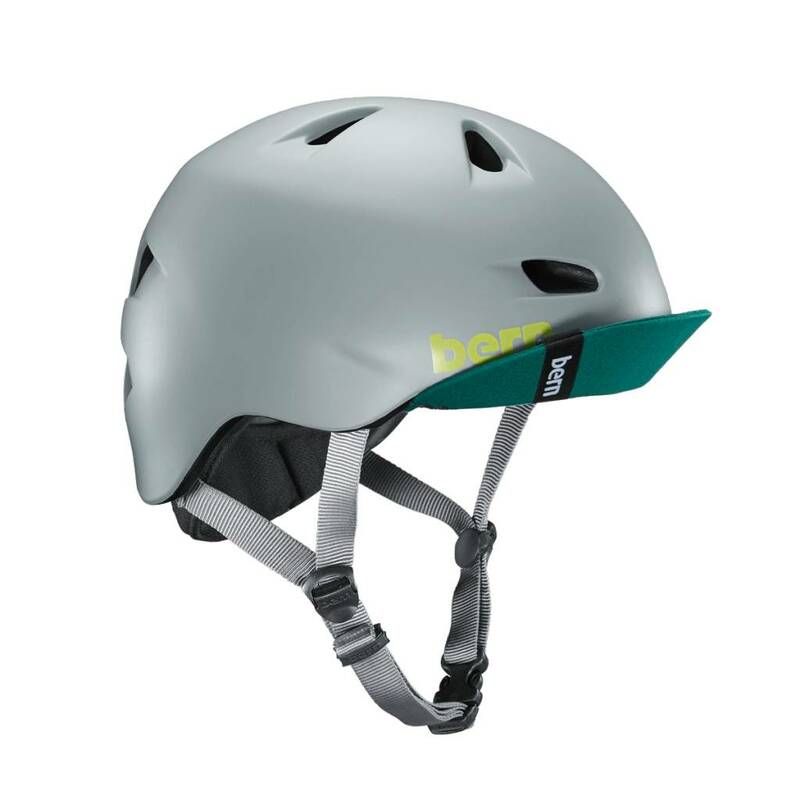 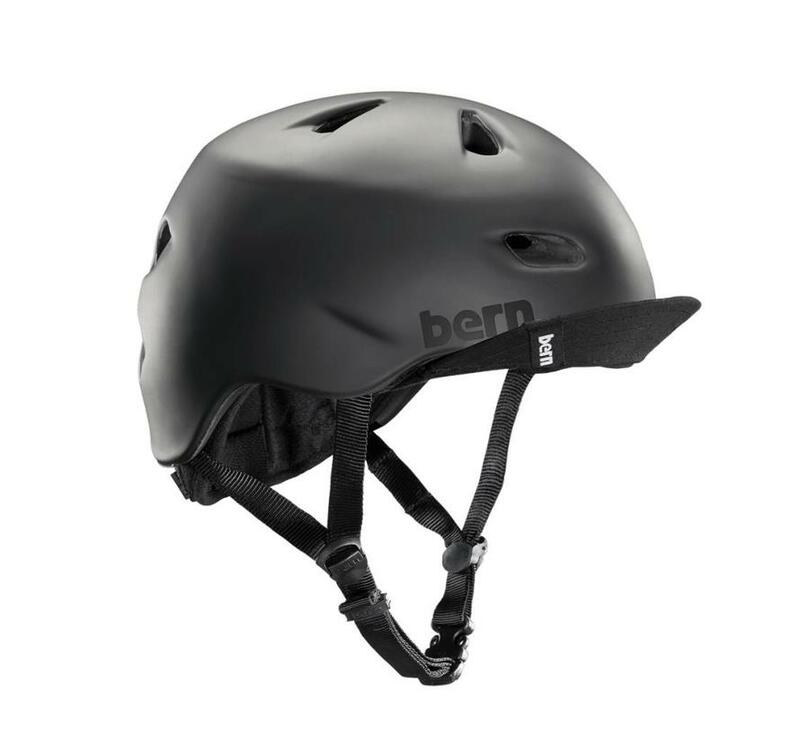 The Brentwood is Bern’s most popular bike helmet for men, featuring a removable visor & compatibility with Bern’s winter accessories, so you can get RAD all year long. Bern's most popular helmet. For good reason.